REELIH (residential energy efficiency for low income households) project, founded in April 2013 by Habitat for Humanity Armenia, with the financial participation of USAID Washington DC, works to improve the living conditions of homeowners in multi-unit apartment residential buildings, as well as to reduce the impact of escalating energy prices on low-income households. Until June 2016, the main efforts were put into developing a national effort, resources, and networks to address the impact of rising energy prices on collective housing. 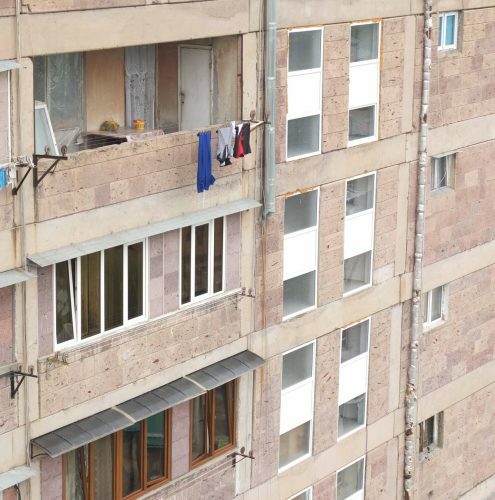 Taking into account the current social condition of the population of Armenia, the market price of thermal insulation materials and surveys implemented within the REELIH project the full façade insulation become impossible to implement without a major subsidy. Different options have been considered – energy conservation opportunities, financially viable variants for the residents, which would also be time saving and technically available. The best replicable financial model for implementation of full insulation work in the residential buildings proved to be the so called step by step approach. This approach, based on partial energy conservation measures, is more scalable in the Armenian context and will generate cumulative energy savings for the buildings. 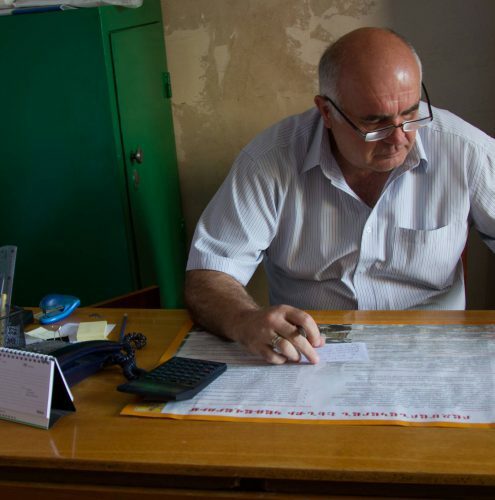 A Memorandum of Understanding was signed between Habitat for Humanity Armenia and Yerevan municipality according to which municipality should provide a 40% subsidy for each energy efficiency project implemented in residential building within REELIH. 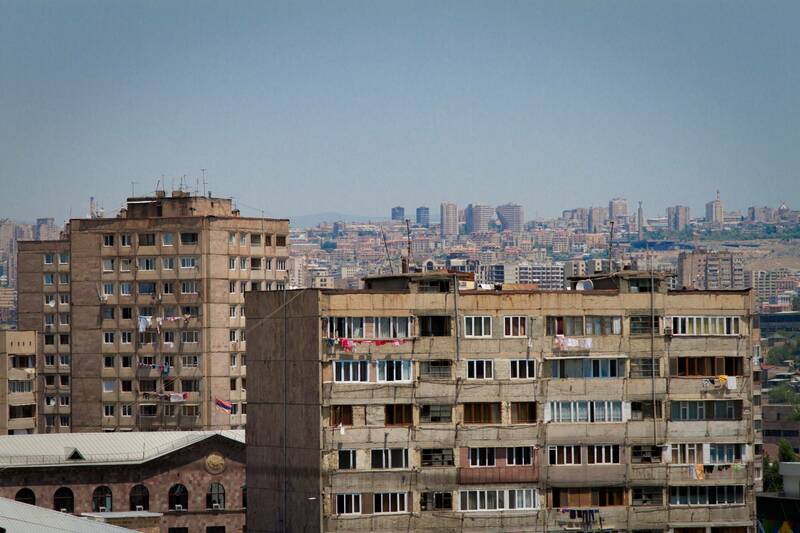 A 40% subsidy provided by the municipality in Yerevan is an important incentive for condominiums and plays a vital role in the project realization. In the case of full façade insulation, the municipality would not be able to finance so many buildings, while if the energy efficiency interventions are only partial with relatively small project cost, the same municipal subsidy budget can help many more buildings and families. Up to now, 9 energy efficiency (EE) projects were implemented in different buildings with Yerevan municipality participation and 465 apartments benefited from those projects. The total amount for 9 projects is around 25,000 USD. 5 buildings from the REELIH project underwent an energy audit and the results were presented with a full package of potential insulation works applicable for their building. This package includes the description of all possible insulation works that can be implemented in the residential building with possible outcome for each type of EE measures and the cost for them. This kind of energy audit was implemented in buildings with different structural types, which gave an opportunity for the Project to use them in the work with all other homeowner associations (the data from the report is applicable for the other buildings too). Due to the lack of available financial resources, the condominium typically ends up selecting only the most cost effective and affordable measures, since the full façade renovations can be over ten times more expensive. Of course, the partial intervention does not generate the same level of energy savings. Depending on the type of building and of the implemented energy efficiency measures, the cumulative energy savings could reach up to 9 percent, but these kinds of interventions are much more cost effective and the payback period is shorter. Therefore, the REELIH project currently pursues the implementation of partial renovations including insulation of basement and roof, installation of energy efficiency lighting systems, installation of windows and doors in common stairwells and other works within the common spaces of residential multi-apartment buildings, which will lead to direct energy savings. The step by step model proved to be very successful because it is very affordable for the tenants, as well as the condominiums. 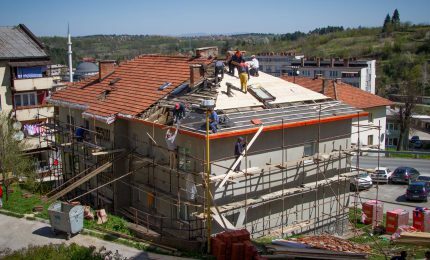 The small scale interventions require much less time, knowledge, resources, and effort from condominiums’ part in comparison to the full insulation works. 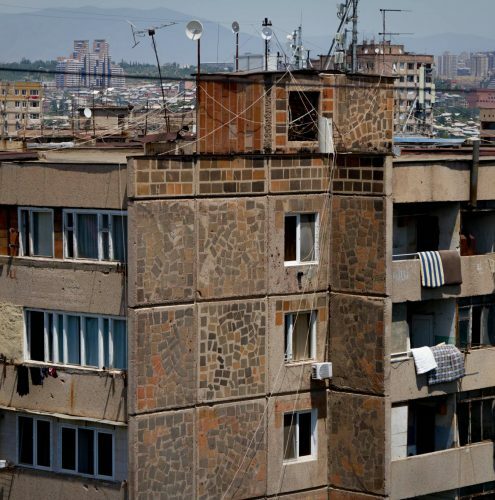 Another obstacle in conducting larger scale renovations in Armenia has been the current inability of most condominiums and reluctance of individual tenants to offer any kind of collateral for the investments in common spaces make it almost impossible to obtain a bank loan for a meaningful amount. 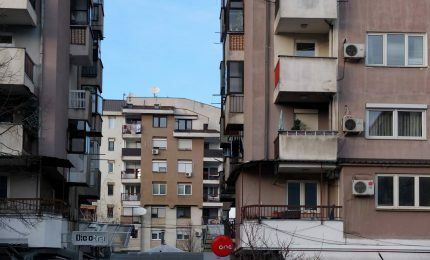 The REELIH project has achieved that on a pilot basis the condominiums are able to obtain small loans, but these loans are only sufficient for partial energy efficiency interventions. With the step by step approach, these small loans enable to gradually increase the mutual trust between the condominiums, tenants, and banks. As the trust grows based on positive experiences, the bankability of condominiums is expected to grow as well. Thus, the models with full façade renovations are expected to become possible in the near future. The REELIH project became the finalist of the World Habitat Awards 2017 and ended up as a second runner up with the special mention from the judges. Find out more in depth about the whole REELIH project here. 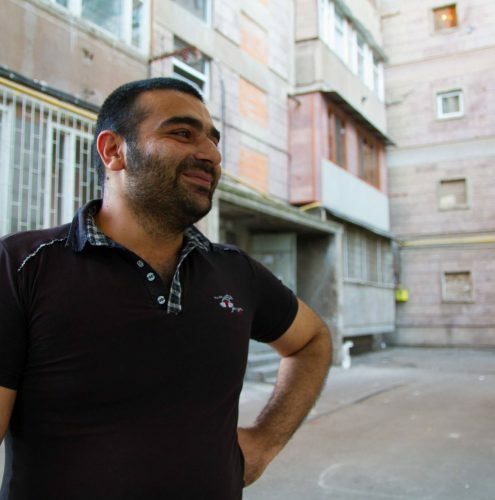 Find out more on the Armenian WARM HOMES website.